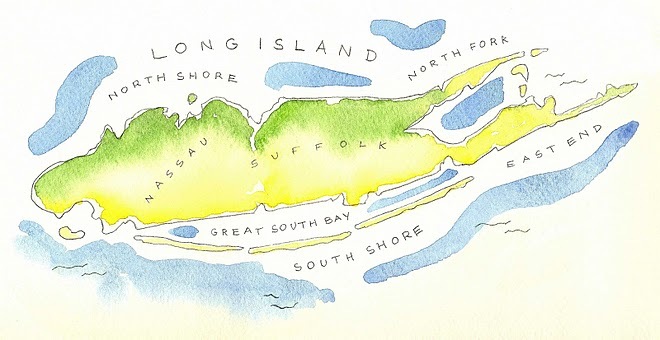 Living on Long Island, I have access to so many wonderful things both here on the island, in nearby New York City, as well as the tri-state area. It can be overwhelming to decide what to do and what I can squeeze in between family committments and the like. So, when I got my newsletter from Carolyne Roehm about her "clearing out the attic sale," I lamented thinking here was another great event that I wouldn't have the chance to attend - 'so close, but yet so far' syndrome. But, the stars aligned and I found myself with my family spending a beautiful day in Sharon, Connecticut with gorgeous weather and an all around wonderfully memorable day. I had the thrill of meeting my all time favorite designer-- someone who has inspired me from the very beginning - my rockstar of the design world. 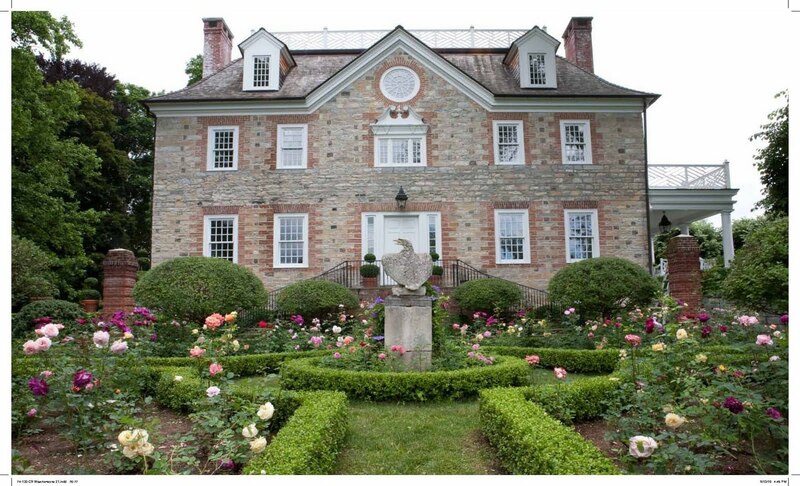 Carolyne Roehm is an elegant, intelligent woman with tremendous talent and taste, and I was giddy when I realized she was standing behind me, helping everyone and enjoying the company of those around her at her attic sale. I never thought in a million years Ms. Roehm would be at the sale and happily signing books adoring fans (for lack of a better word) had brought to the sale -- I have each and every book and never thought to bring them with me - darn it. Now, please understand, I am not easily impressed by fame or fortune - I'm a New Yorker and a Southerner - I have a deep respect for privacy and the rules of keeping one's distance. But, I admit it, I was awestruck. And rightfully so. 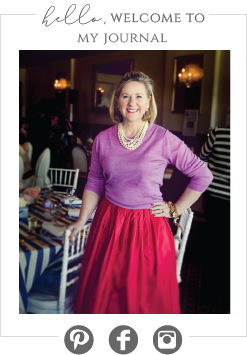 Ms. Roehm is an accomplished author, fashion designer, business owner - and as I witnessed, a sincerely warm person. I felt like a kid in a candy store - and my picture shows it! I left Weatherstone with beautiful blue silk vanity table skirt that is pictured in her books, as well as a wonderful antique brass frame and a vase that matches one I purchased online from her store before it closed (I miss it!) 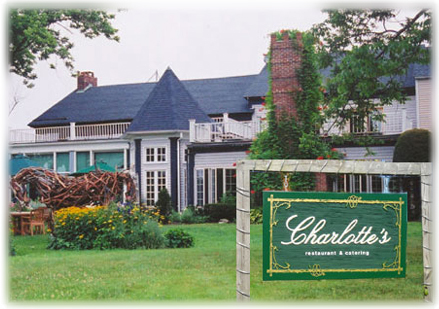 PS-After leaving Weatherstone, we stopped at Charlotte's Restaurant in Millbrook for an amazing meal served on their property overlooking neighboring horse farms with rolling green grass and white fences. So picturesque and the meals were perfect. Enjoy! I AM SOOO JEALOUS! I too am a big fan and that must have been so amazing not only going to her place but meeting her, and then off to her what looks totally charming and delicious restaurant. I would have to rate a day like that a perfect "10"!!!!! FUN FUN FUN.